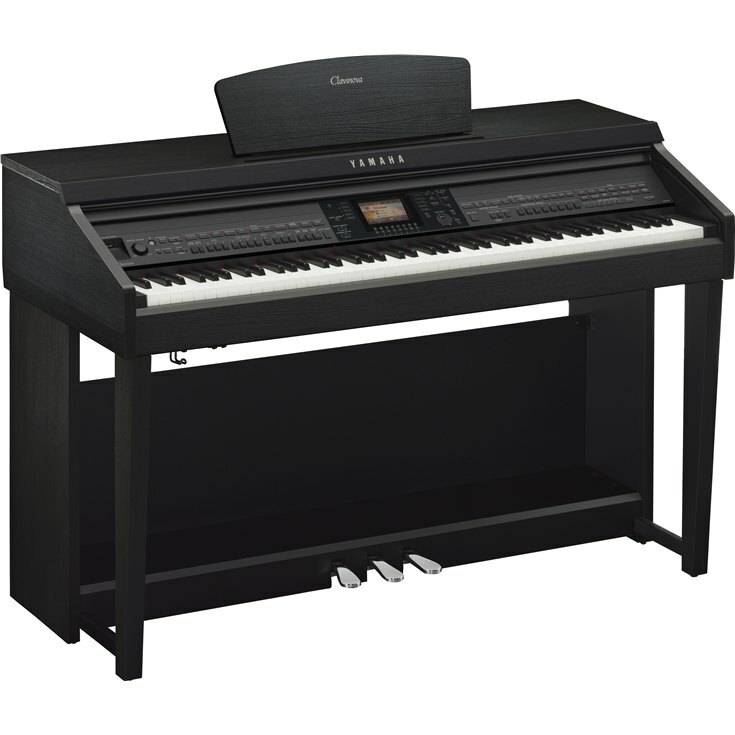 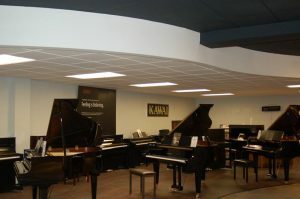 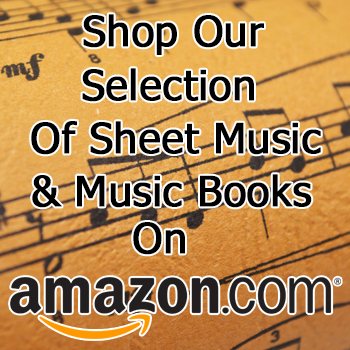 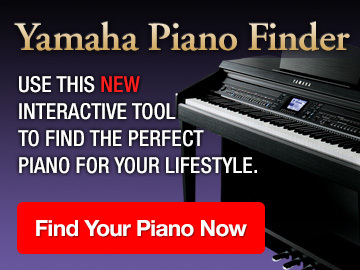 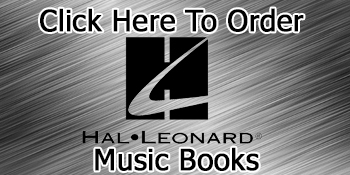 Hauer Music stocks a large selection of new and used pianos from the industries leading manufacturers. 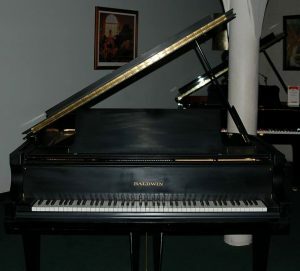 A Grand Piano fits into any home’s decor. 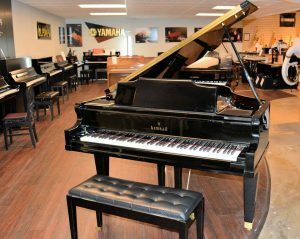 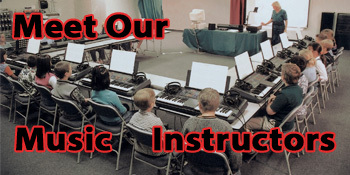 Whether you are looking for an Upright Piano, Grand Piano, Baby Grand, Digital Piano or Keyboard, Hauer Music should be your first stop on your Musical Journey!